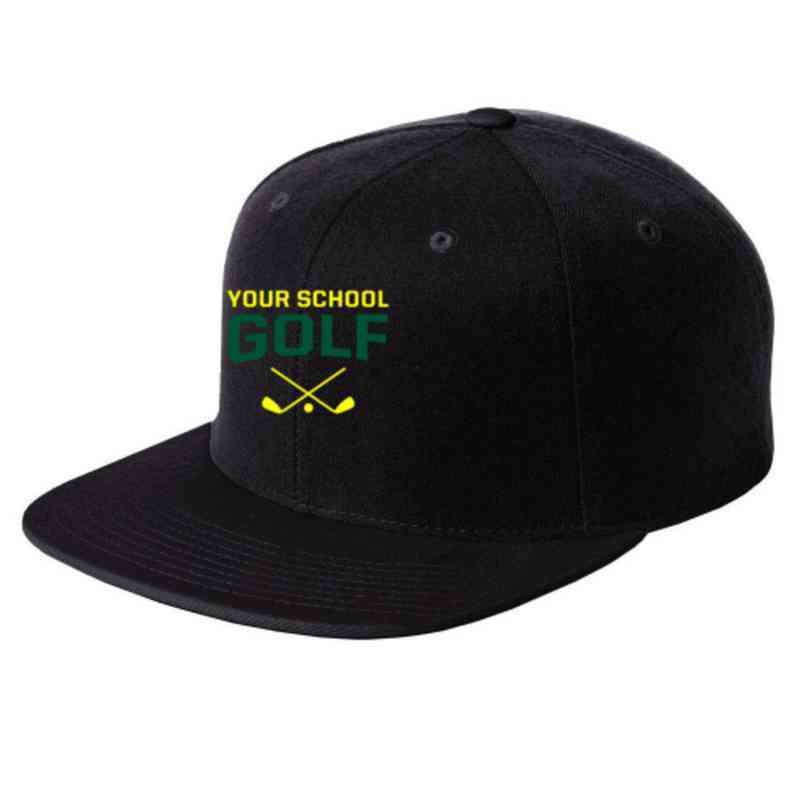 Look and feel good while practicing your swing with this Golf Embroidered Sport-Tek Flat Bill Snapback Cap. Featuring a high profile and green underbill, this structured cap is great for game day or a casual day around town. The 7-position adjustable snap ensures that you get a perfect fit. Manufacturer direct from a trusted supplier.